A number of queries we received had to do with alignment problems. 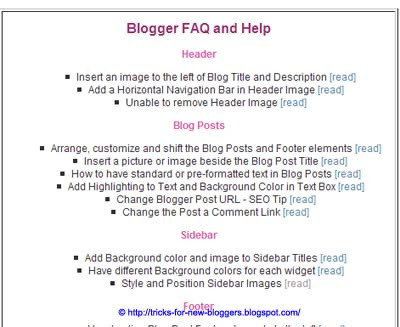 In some templates, the links, text, widgets and other page elements are aligned to the left. 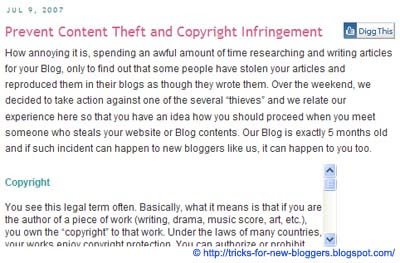 Many bloggers prefer to have widgets in the center of the sidebar or post body. 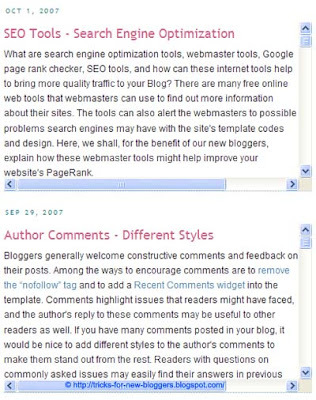 There are a couple of ways to align the page elements within the sidebar or the blog posts. In this tutorial, you will learn how to center align all or selected page elements in your blog. If you are looking to center align the Header Title, Description and Header image, look up our other guides - Header Image and Title Alignment (I) for Minima, Denim, Rounders, Herbert, Jellyfish, Harbor and Scribe templates; and Header Image and Title Alignment (II) for the Dots, No. 897, No. 565, Thisaway, Moto, Snapshot, TicTac, Tekka, Sand Dollar and Simple II templates. Do not save the template. Preview the Template. The text and elements in the sidebar should be in the center and not aligned to the left. If you don't see this in your template, try inserting the code under any of these or words to that effect and preview the template. Replace the part in green with the relevant ID. This will center align only that particular page element. The other way to align an element is to insert the DIV alignment tags. Let's say you have created a HTML page element to insert a widget, image links, stat counter, etc. 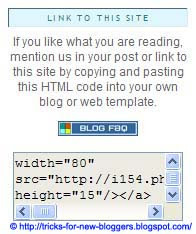 Insert these tags before and after the HTML Code to align that element in the center. Alternatively, you can switch from the “Compose” mode to the “Edit HTML” mode. Insert these tags and what goes in between will be in the center. Style and Position Sidebar Images on image borders and margins in sidebar.